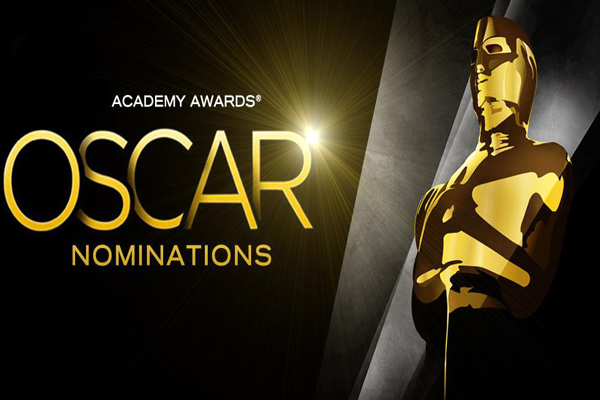 The nomination list of this year’s Oscars has been announced ahead of the main event on Sunday, February 24, 2013. It was announced by hosts Seth MacFarlene and Emma Stone live from the Samuel Goldwyn Theatre in Beverly Hills yesterday, [January 10]. This year’s event is the 85th and will be staged at the Hollywood Dolby Theatre in the Hollywood district of Los Angeles, USA.